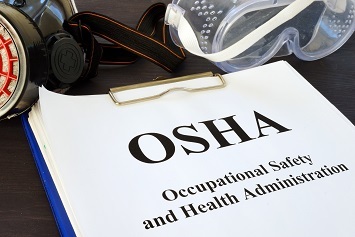 Breaking: Higher OSHA Penalties Now in Effect! OSHA’s final rule to increase its civil penalties by approximately 2.5% for 2019, with a new maximum single-violation penalty for willful and repeat violations of $132,598, has been published in the Federal Register and took effect immediately on January 23, 2019. The penalty increases adjust for inflation as required by the Federal Civil Penalties Inflation Adjustment Act of 2015, which initially raised civil penalties by 78% after over 2 decades without a penalty increase and mandated annual adjustments each year. The new levels were not expected to take effect until the partial government shutdown ended but instead have been published during the shutdown. The new penalty levels will apply to all violations occurring on or after January 23, 2019.